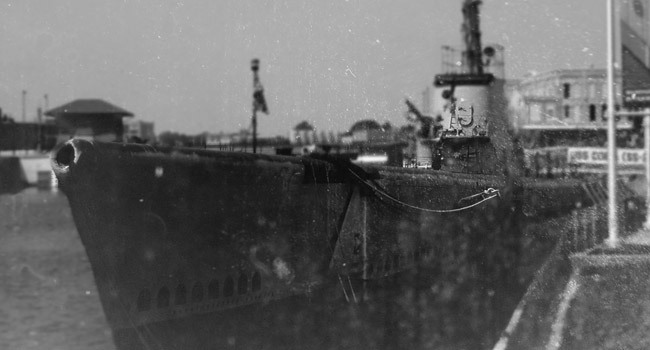 I’ve heard a story or two about strange happenings aboard the USS Cobia, the WWII submarine docked at the Wisconsin Maritime Museum in Manitowoc. Tour guides have experienced strange sounds and other unexplained phenomena, such as losing their keys through a floor grate, only to find them hanging in their proper place when they return. 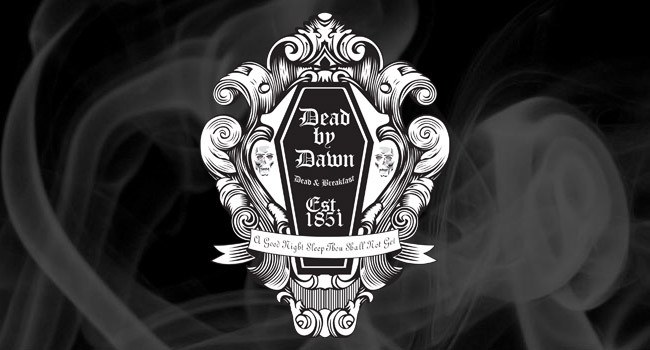 Now, thanks to the spooky folks at the nearby Dead By Dawn Dead and Breakfast, you’ll have the opportunity to investigate the ghosts yourself. The Paranormal Ghost Hunt is happening on September 15, 2017. Guests will arrive at the Dead and Breakfast for “unhappy hour” in the Shrunken Head watering hole for snacks and non-alcoholic drinks before the investigation begins. The cost is $60 and spaces are limited. Call (920) 683-3268 to register.